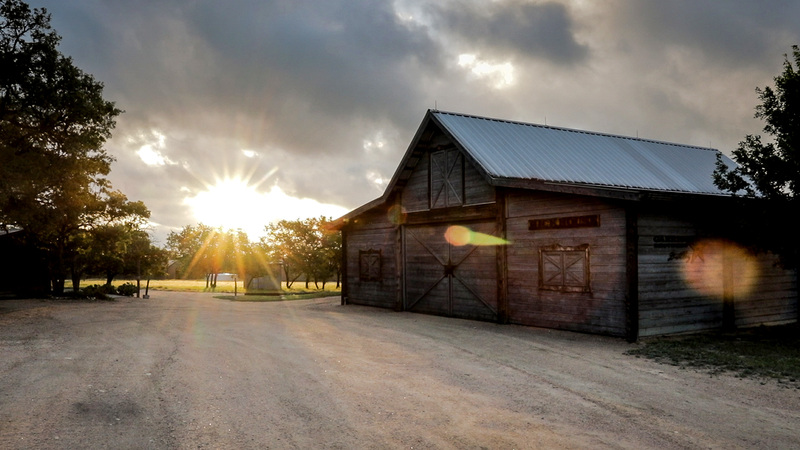 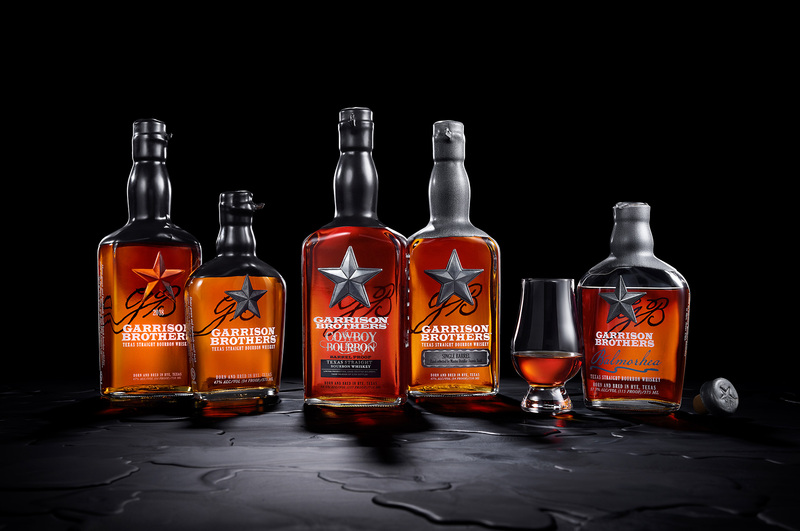 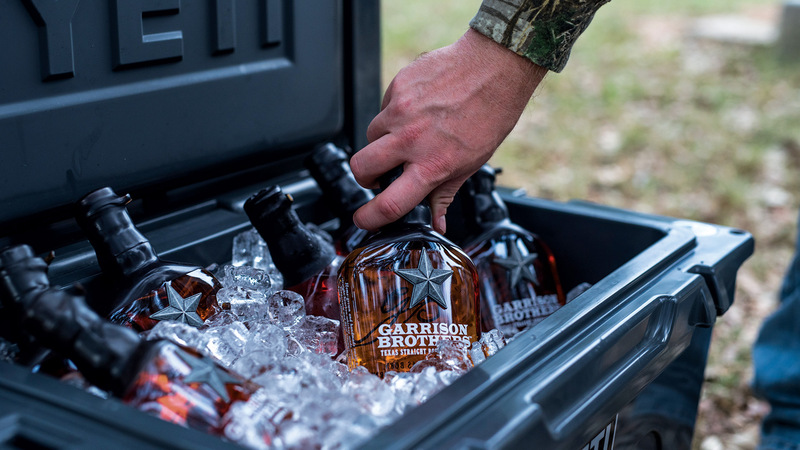 Garrison Brothers Distillery is the oldest, legal distillery in Texas. 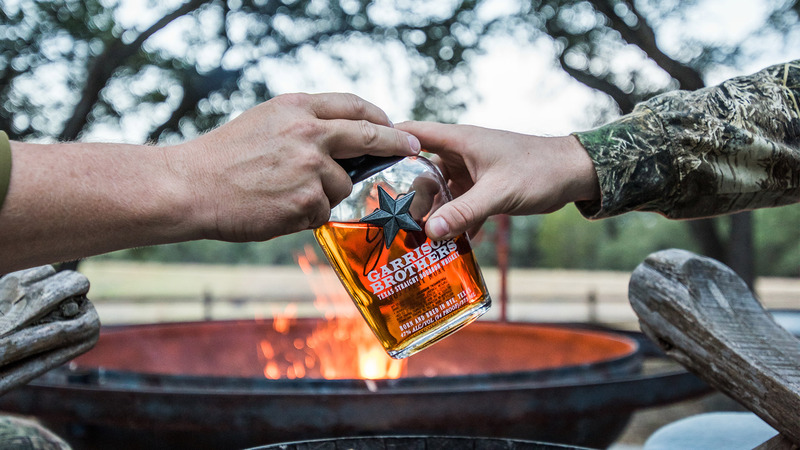 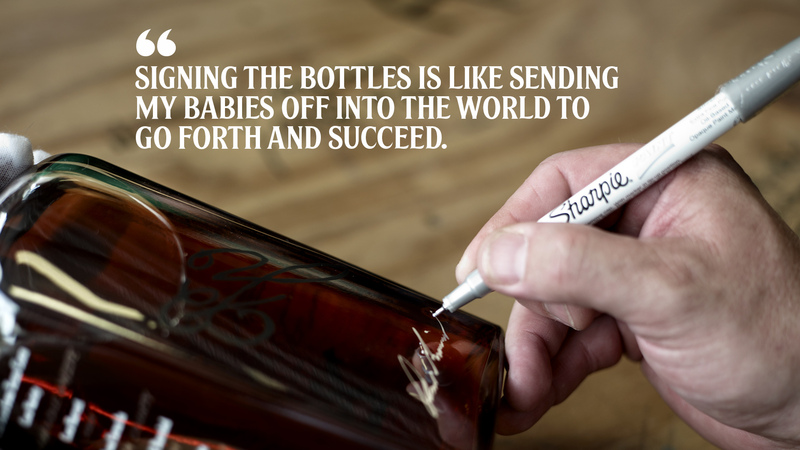 The company prides itself in making the best damn bourbon whiskey on the planet. 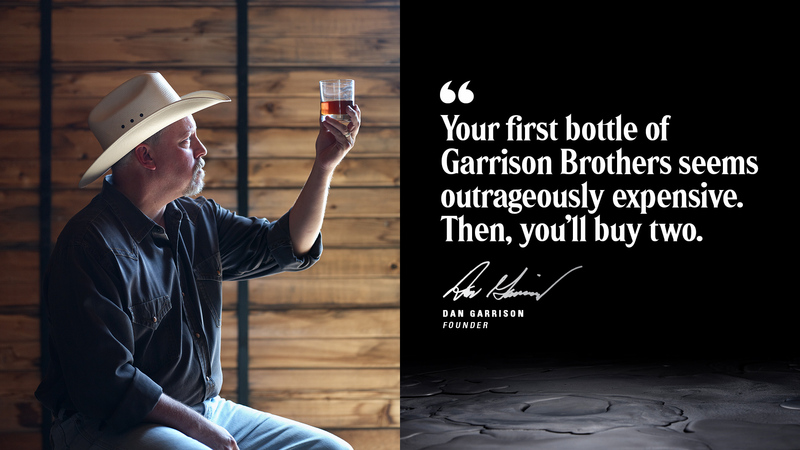 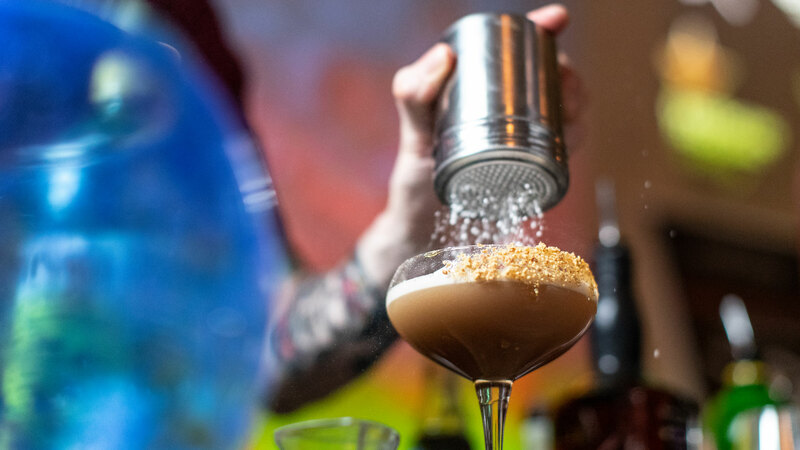 Yet despite being the first Texas bourbon, most folks haven’t heard of it. 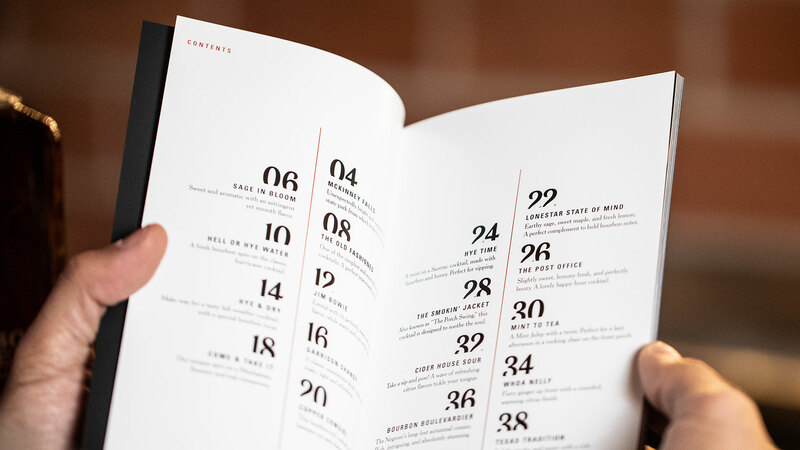 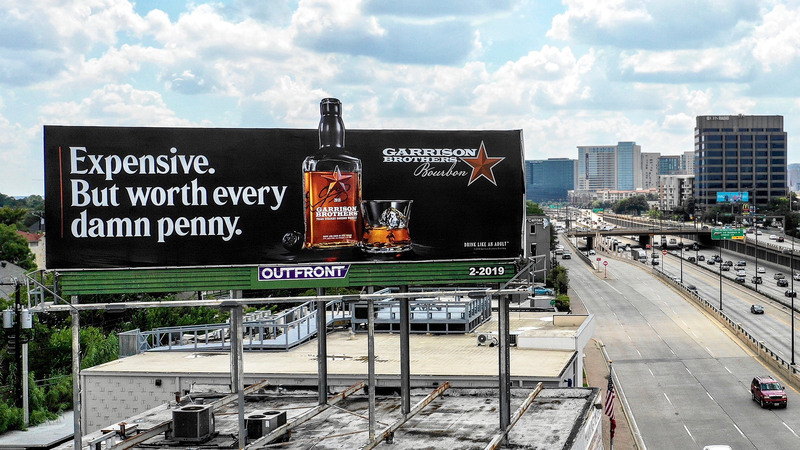 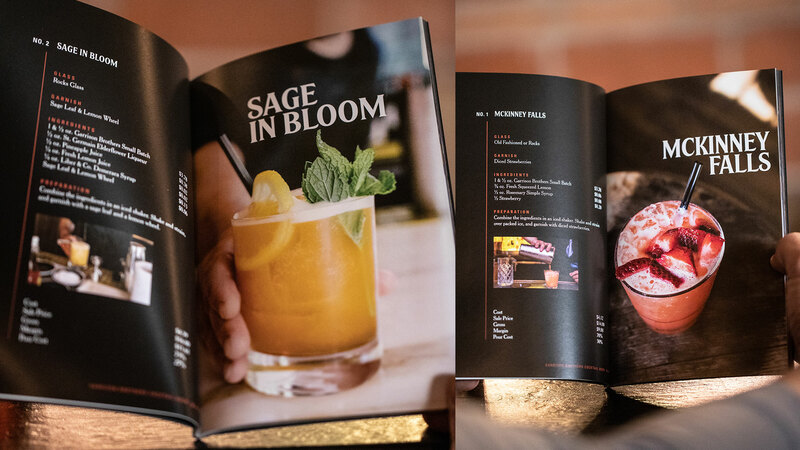 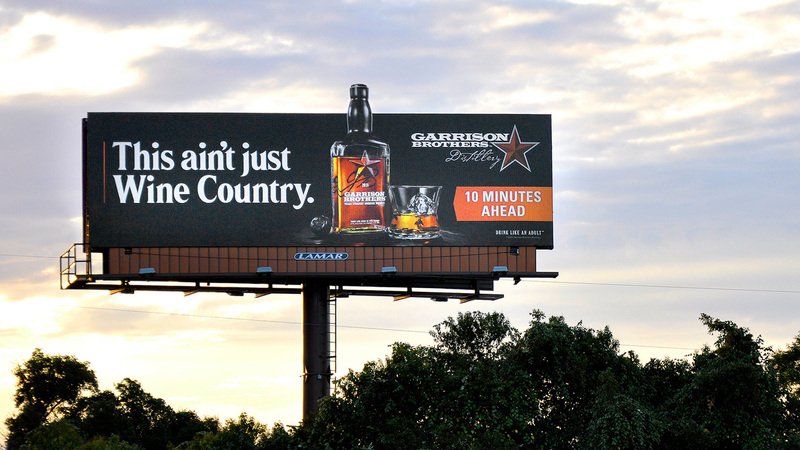 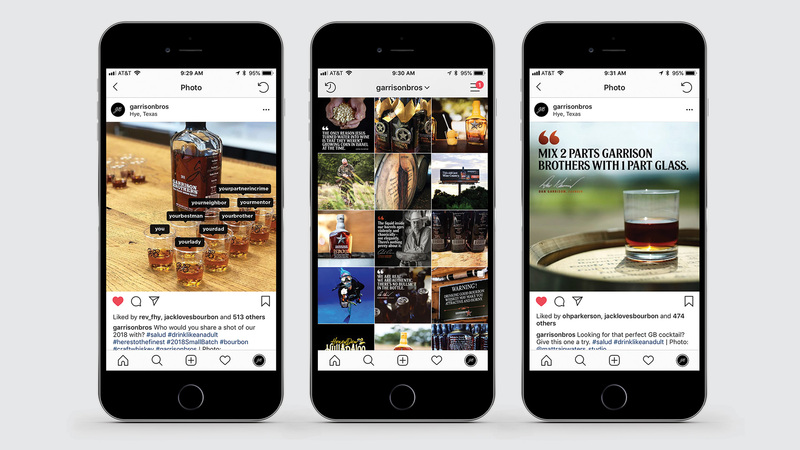 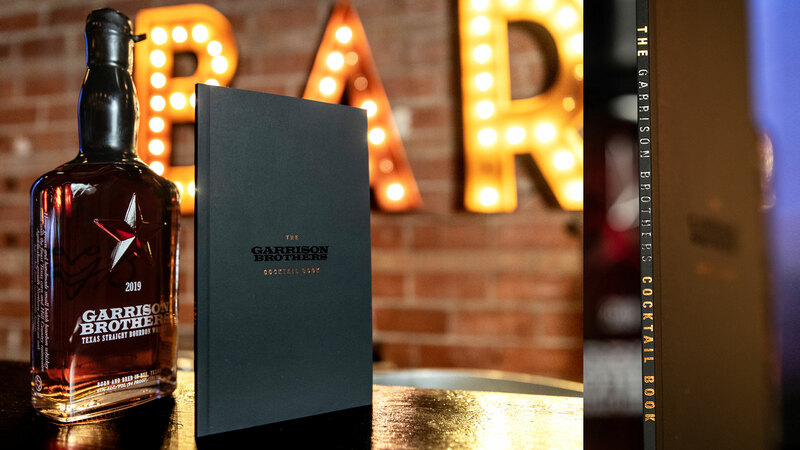 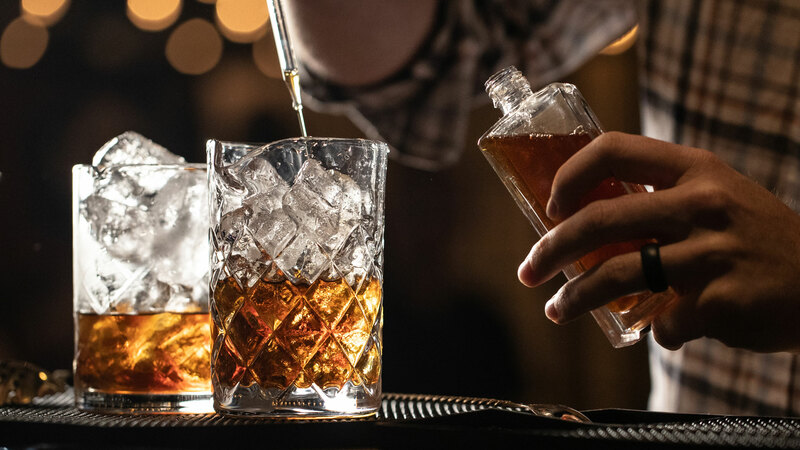 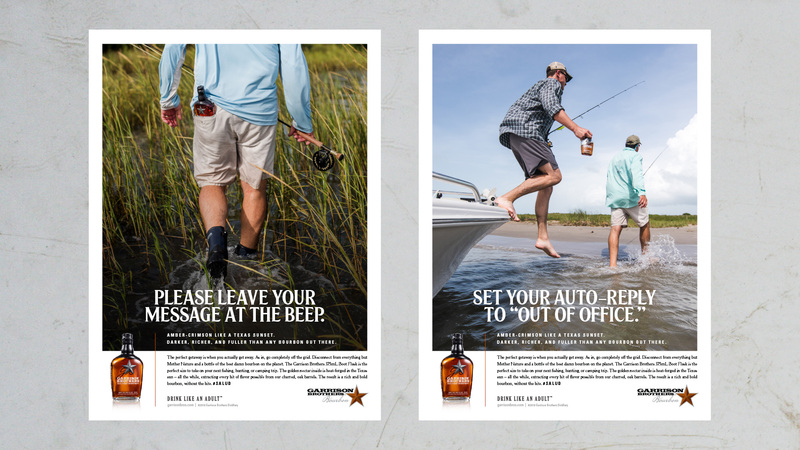 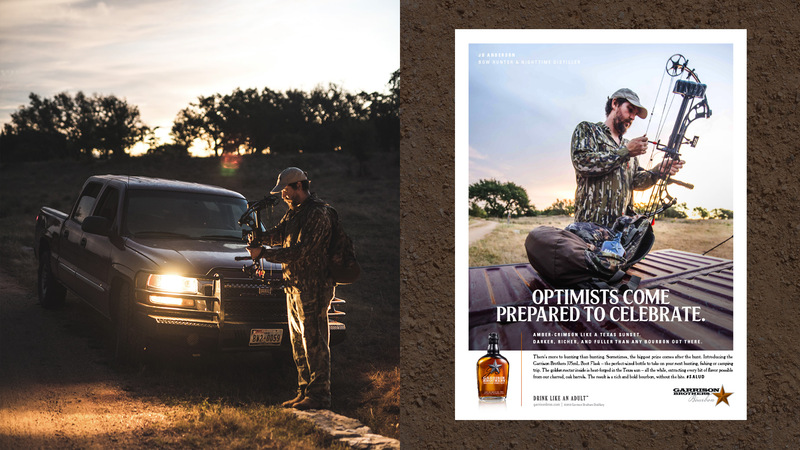 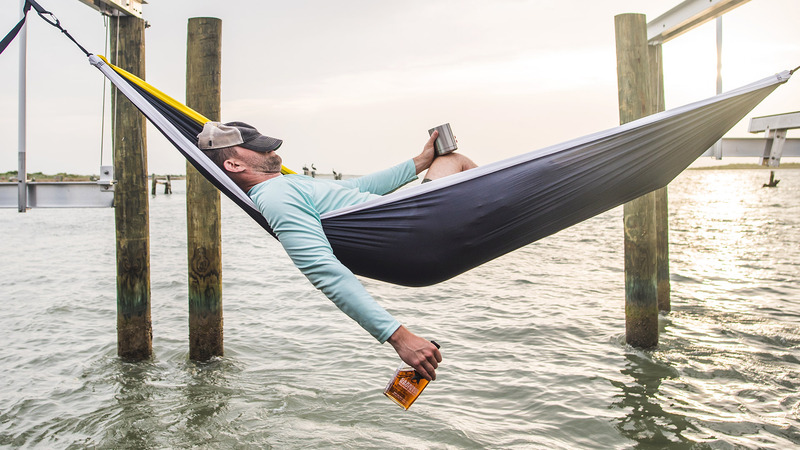 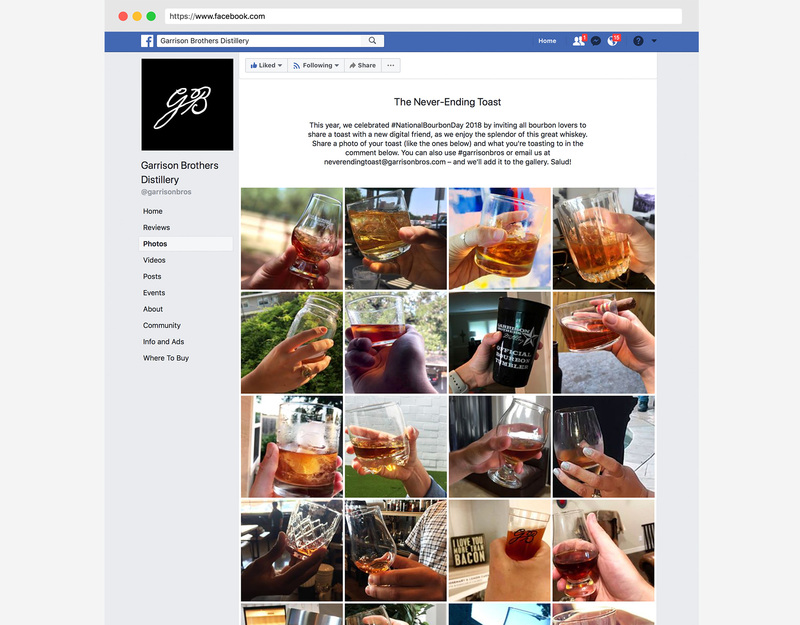 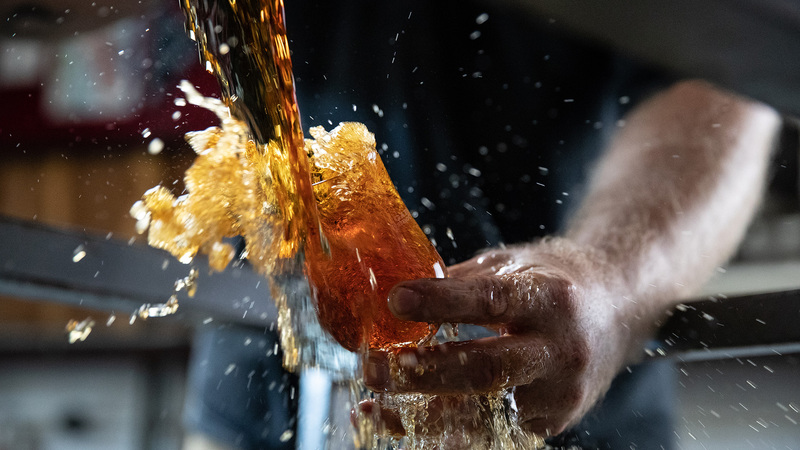 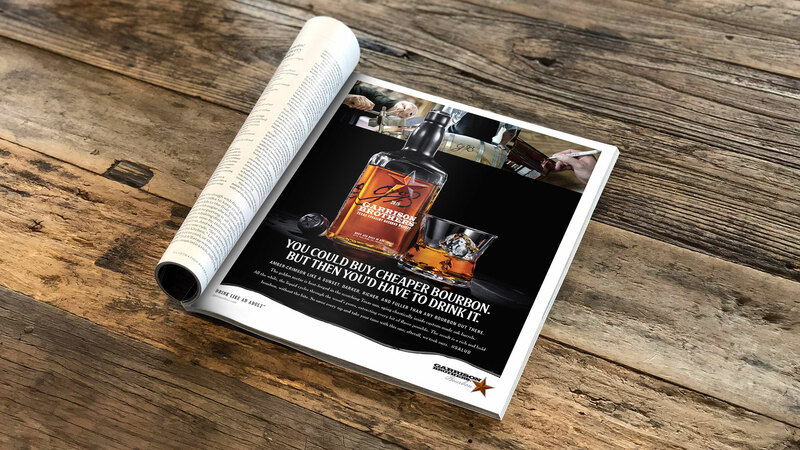 We were tasked with developing the brand’s voice and positioning across all platforms – print, outdoor, web, social, video, and more – so that bourbon drinkers everywhere could finally be introduced to both this incredible bourbon and brand story. 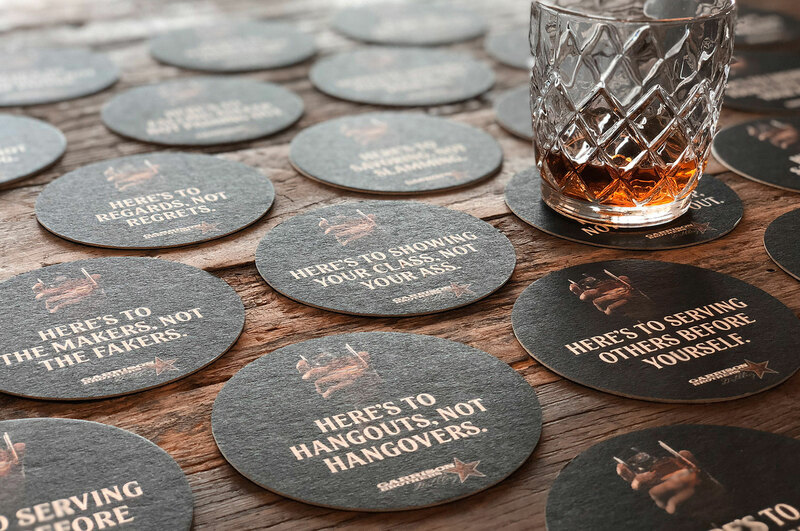 Salud!